Today is a holy day of obligation. It is also my father's birthday. As a child I remember often putting up our Christmas tree on this day. 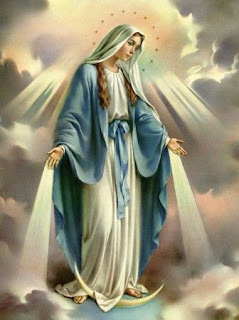 I believe that one of the best things about being Catholic is Mary. She is not God, but she is the Mother of God. I think about her in the bible, from the annunciation until the Acts of the apostles. I know that 'praying to' her, asking her to join me in prayer is one of my greatest sources of strength. 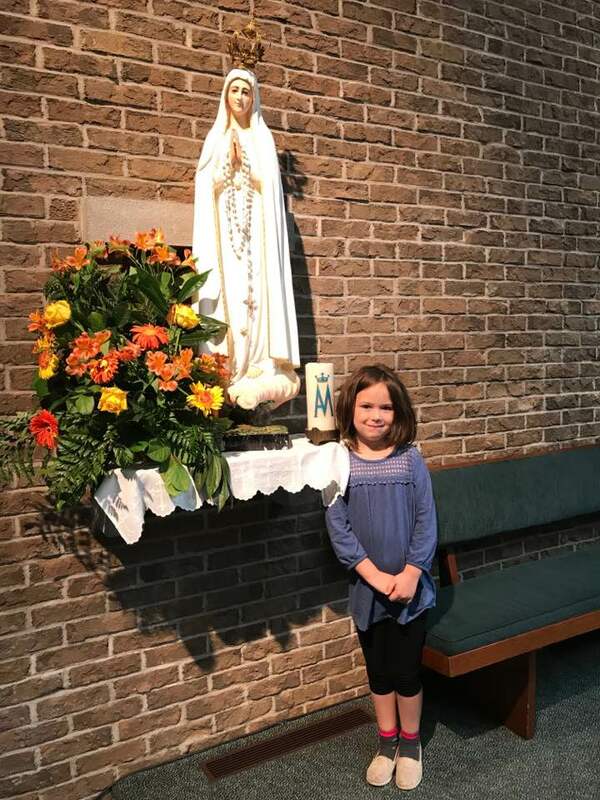 I also love that my children love to pray with Mary. And today we celebrate her conception, and as a family we celebrate my father. help, or sought thine intercession was left unaided. petitions, but in thy mercy hear and answer me.